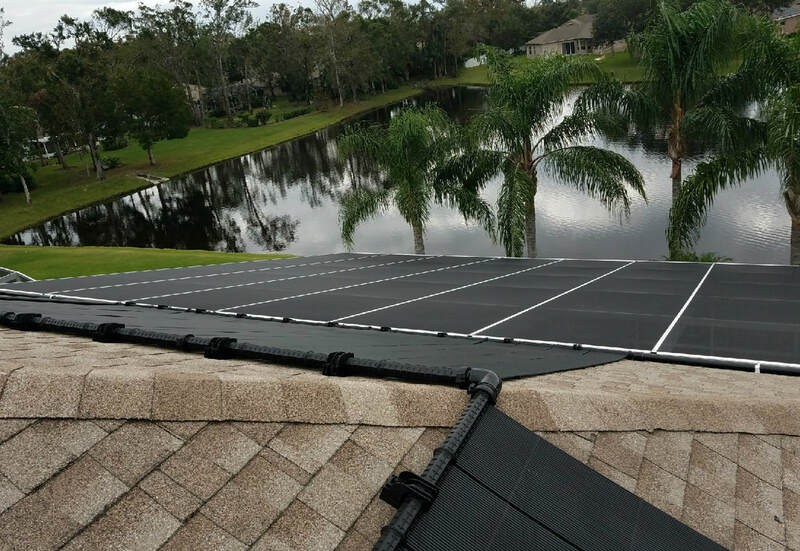 TEO Solar is a top residential solar contractor in Volusia County, and has been performing solar installations for more than 30 years. We have built our business with a professional approach and putting the customer first, and always offering competitive pricing for our wide range of solar products and solar services. We have been operating in the area for more than three decades, and our unparalleled commitment to quality installations has been the cornerstone of our business. Residential solar installations are our primary business, and we have performed thousands of Installations of nearly every solar system that a homeowner might consider. We focus on delivering the very best product to the homeowner, and also providing a detailed education to our clients. 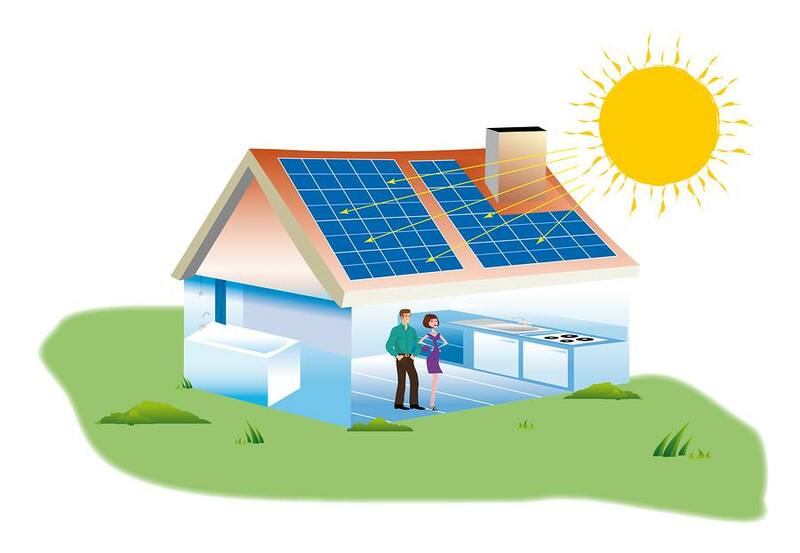 We believe that educating and informing our residential clients is the key to a long-term relationship, and our goal is to be your sole source for the many solar products that can improve your energy efficiency, reduce your carbon footprint, and taking steps to get off the grid and achieve energy independence. We feel strongly that every homeowner should have this goal in mind, as there are so many benefits to achieving residential energy independence, not the least of which is a substantial financial savings! At TEO Solar, we know that most homes and families run their household on a tight budget, and every dollar must be properly accounted for. As such, we fully realize that in order to make a solar investment in your home, you need to know exactly what you will receive in return for that investment. This is why we provide our residential clients a detailed analysis on the best solar investments for their home and their unique situation, and what they can expect for a return on the investment. This is known as return on invested capital (or ROIC), and one of our solar technicians or sales associates will offer our very best estimate on the return that each solar system will offer, as well as the number of years required to return that investment. Part of this calculation is understanding and realizing your monthly cash flow, as well as the monthly savings on your utility bill. Call TEO Solar today at 386-437-2671 for a free quote for your home, or to schedule a free energy consultation where you will learn the best solar options unique to your residence.